The ?Young Connoisseurs, a subset of the Art and Antique Dealers League of America, encourage the appreciation, ?study, and? collection of antiques?, fine and decorative arts through programs in education and outreach directed at enthusiasts under 35.? The team is comprised of young arts educators, writers, and dealers, committed to developing multi-generational growth and support. Sanjay Kapoor is a fourth-generation dealer with Kapoor Galleries. He completed the Indian art course at SOAS in 2014 and is the gallerys point person for all social media and digital communication. Alongside his grandfather Ramesh and Rameshs son, Suneet, Sanjay continues to promote the gallerys commitment to excellence in Indian subcontinental and Himalayan art. The family business is consistently custodian to top-quality bronzes, sculptures, and thangkas, many of which have been collected and showcased by the Metropolitan Museum of Art, Los Angeles County Museum of Art, Norton Simon Museum, Art Institute of Chicago, San Diego Museum of Art, and the Virginia Museum of Fine Arts among others. Sanjay distinguishes himself as a dealer with a well-rounded attention to detail. 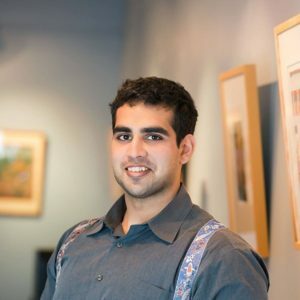 Prior to joining Kapoor Galleries, he studied computer processors and neuroscience at SUNY Stonybrook and worked as an Emergency Medical Technician, soon focusing on wellness as a licensed personal trainer. Ultimately, his technical approach to analytics went on to augment his discriminating eye in appraisal and acquisition. Emily Collins has spent her career striving to educate and excite a younger audience about antiques. After earning a masters degree from Christies Education in London she stepped into the role of Gallery Manager at Clinton Howell Antiques. 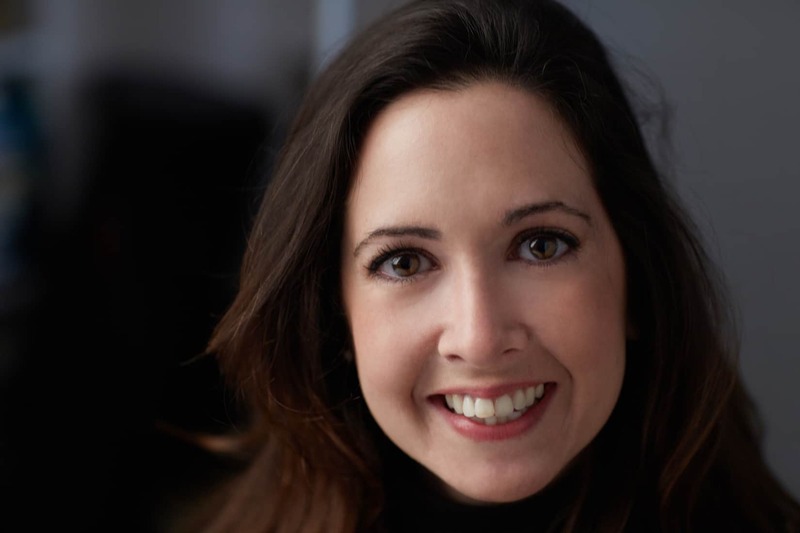 During her tenure at Clinton Howell, Emily, along with her two co-chairs, developed a cultural event at the Park Avenue Armory held during the Spring Masters Show called Arts Night Out. With over 45 participating young arts groups such as the Metropolitan Museum of Arts Apollo Circle and the MoMA Junior Associates, the event grew to a point where it was sold out within 24 hours by its fifth year. Currently Emily is the General Manager of the 1stdibs Gallery at 200 Lex, the New York Design Center. There, she manages 33,000 square feet and represents 54 top tier vintage and antique dealers. Deidre Healy, now employed at Earle D. Vandekar of Knightsbridge, built her career as an executive in the arts field after earning her Masters Degree in Non-Profit Management from the University of Maryland. Specializing in organizations transitioning through periods of major change, she has led several community arts organizations throughout the East Coast. Deidre has also completed coursework in Appraisal Studies through the NYU-SCPS program, and the Collecting Design program at the New York School of Interior Design. 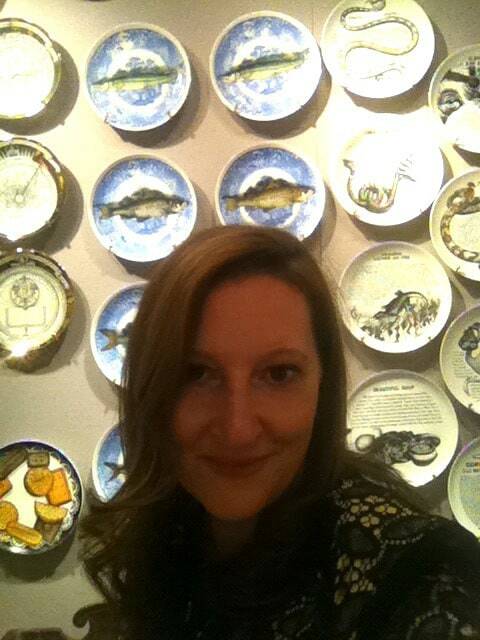 At Earle D. Vandekar, she attends to communications, exhibition design, and appraisals in ceramics and decorative arts. In addition, she maintains an independent consulting practice assisting working artists and small businesses with marketing, promotions, and business strategy. With broad experience in many roles in the art and antiques fields, Deidre brings a unique skill set to the Young Connoisseurs of the AADLA, and she is eager to use her strengths to build appreciation and support for the antiques field she has come to know and love at Vandekar. Alyssa Rehs is a fourth generation art dealer at her family owned art galleries, Rehs Galleries, Inc. and Rehs Contemporary Galleries, Inc., New York City, New York. She received an Art History degree from the University of Rhode Island in 2012 and had interned at Christies Auction House, New York City. Using her art historian degree, gallery experience, and a summer spent working at the auction house, she has a well rounded understanding of the art market. Alyssa appreciates the market from multiple standpoints; art lover, art buyer and art seller.